The term “casts out” in I John means displaces, the process by which one thing replaces another, just as air displaces water in a submarine, causing it to rise to the surface. They cannot occupy the same space at the same time. 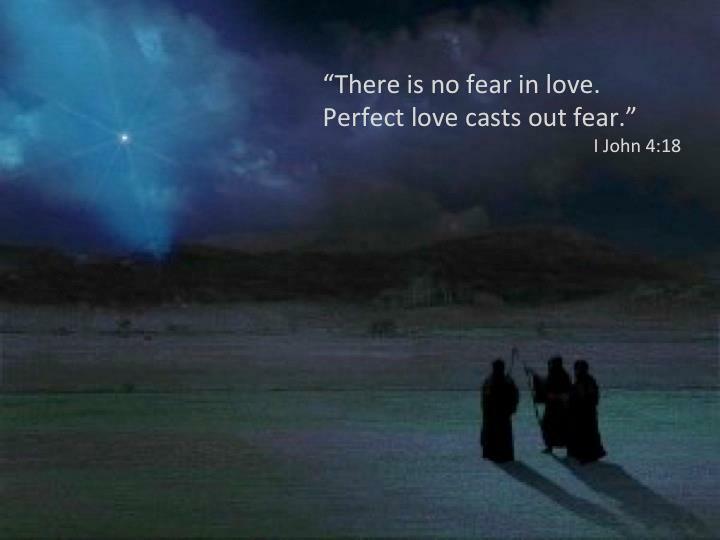 In the same way, God’s love displaces fear, casting it out and taking its place! May you know that perfect love now and always, dear friends. This entry was posted in For Pastors and Teachers, Quips and Quotes, Religion/Faith and tagged 1 John 4:18, fear, future, God, healing, hope, love. Bookmark the permalink. It seems so simple. And it is a little practice in Faith. Yes! He loves us perfectly as demonstrated through Christ… In Him, we rest. Beautiful post in its powerful simplicity, Mitch! Thank you for being a blessing, and praying you continue to be blessed. Thank you, Mitch, and I wish the same for you! Wow simple but awesome. May people find their true love. Amen, and Happy New Year. Happy to be the delivery boy!